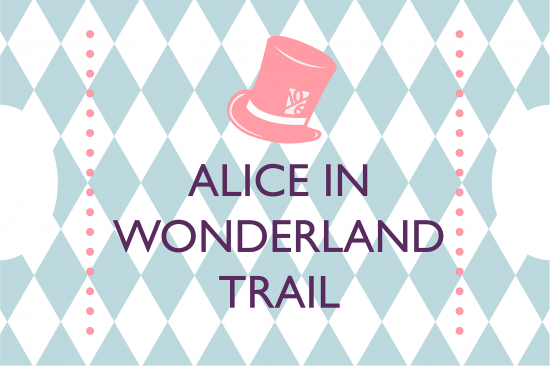 Alice in Wonderland Trail at Newby over the Easter Holidays! 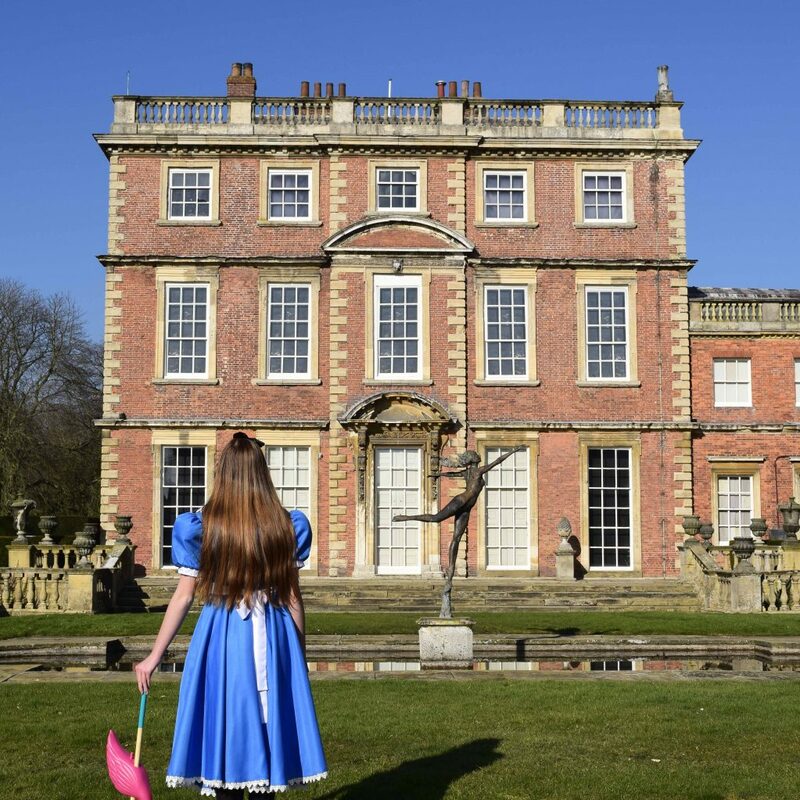 Wonderland comes to Newby this Easter! 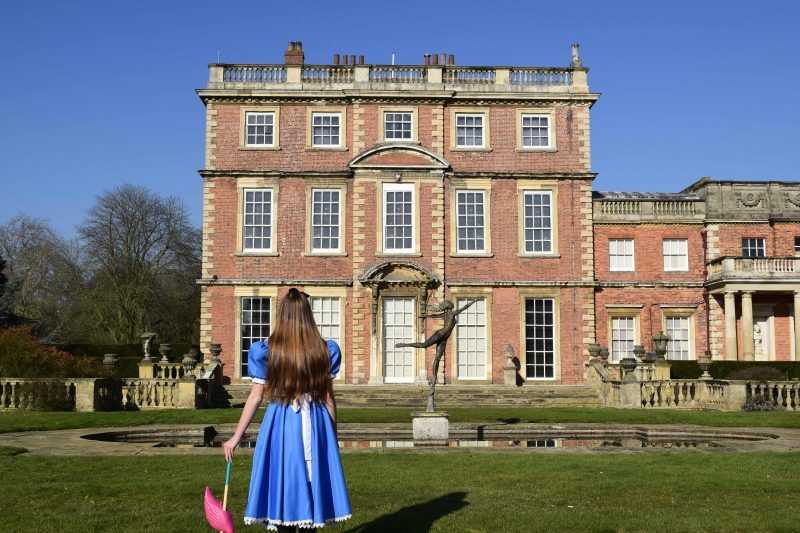 If you are looking for something fun to do with the kids over the Easter holidays why not head to Newby Hall near Ripon which has sought inspiration from Lewis Carroll’s much-loved classic, Alice in Wonderland. Throughout the school holidays there is an enchanting trail throughout the Woodland Walk and Gardens, where children will love solving the clues on the way to finding the Cheshire Cat! Every day throughout the holidays Alice will be placing a golden ‘flamingo egg’ within the gardens which will contain a family ticket for anyone who finds one of the elusive eggs! To book, click on the picture below and enter the date you would like to visit (13th-28th April), or simply turn up on the day! 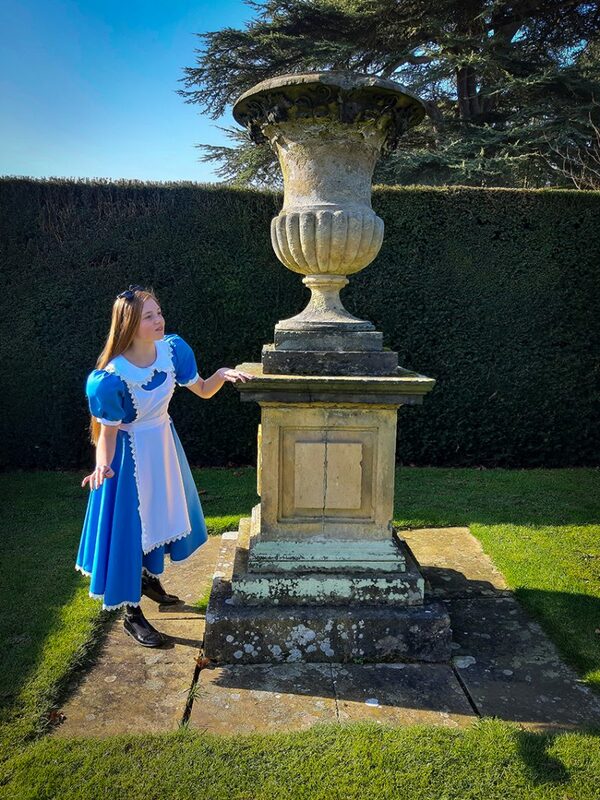 On Easter Sunday and Monday, the Queen of Hearts, Alice, The Mad Hatter and the White Rabbit courtesy of the magical Make a Wish Events will be on hand to help with solving the clues on the trail and to help explain the rules to Flamingo Croquet on our extra special Easter Family Fun Days! Once the trail is completed, the fun continues! Explore the Adventure Playground, take a ride on the miniature train, set sail in a pedalo boat or splash in the fountains! Don’t forget the Dollshouse and Teddy Bear Exhibitions to have a look in!